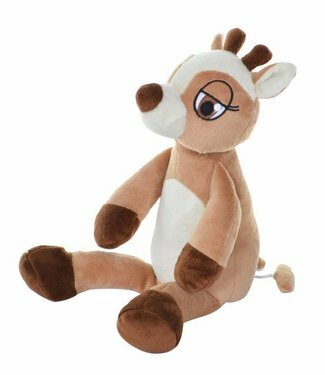 My teddy is a Danish small brand specialized in very nice and soft cuddly toys, cuddly cloths, backpacks in both soft and brighter colors. Green backpack Owl from the brand My Teddy. 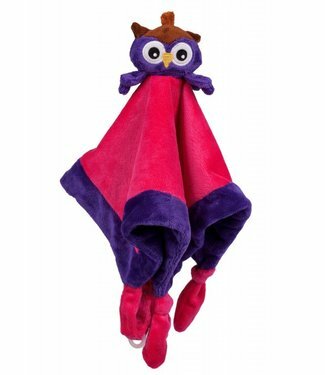 Nice soft backpa..
Purple backpack Owl from the brand My Teddy. Beautiful soft .. 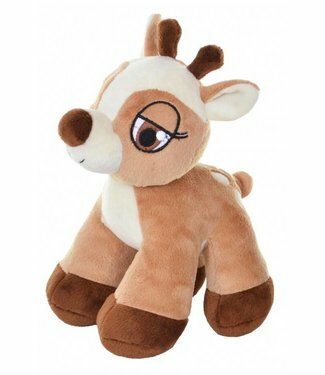 Pink music hug giraffe from the brand My Teddy. This musical.. Beige / brown music hug forest friends of the brand My Teddy.. Beige / brown plush forest friends of the brand My Teddy. Th.. 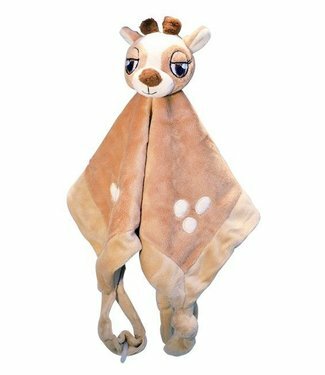 Beige / brown cuddle cloth forest friends of the brand My Te..
Purple cuddle cloth Owl of the brand My Teddy. Large hug bla..